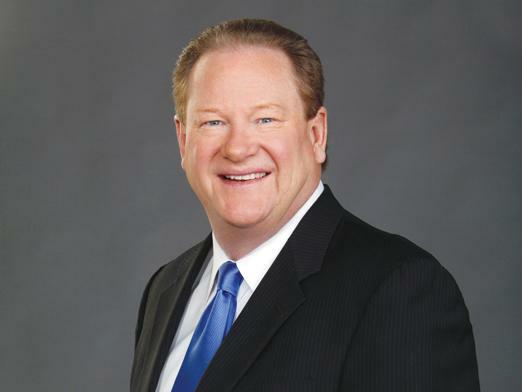 The echoes of Sarah Palin‘s too-long-awaited announcement that she’s not running for president in 2012 are dissipating quickly, and while there are surely many disappointed Palin supporters out there, liberal firebreather Ed Schultz sees a silver lining. In an interview with Mediaite earlier today, Schultz briefly weighed in on Palin’s final 2012 bow, and also predicted that Texas Gov. Rick Perry still has lots of gas in his tank, despite the rough couple of weeks he’s had.